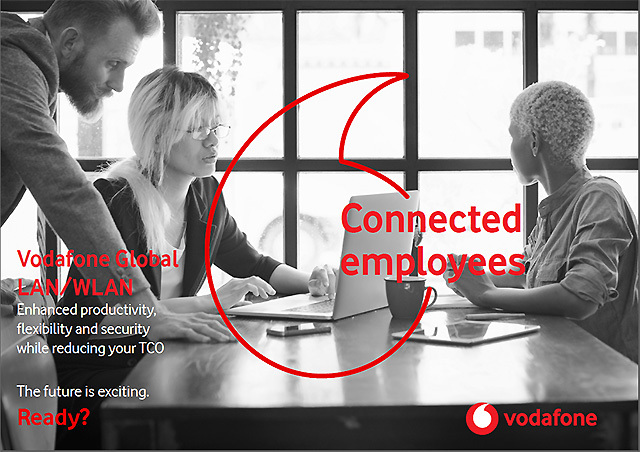 Vodafone Global LAN and WLAN services are targeted at large enterprises & MNCs and form part of our Total Communications strategy. We offer design, implementation, remote monitoring and end-to-end management for your LAN and WLAN globally. We ensure this will increase productivity, flexibility, reliability, reduces TCO and management workload; for best connected employee, guest and customer experience, with enhanced security. Next generation, business class protection for your internet connection.